The IXth Polish Championship of Gelato Making will start soon – on 18th of February 2019. Twelve Teams will take part in the Competition for the title of the Polish Champion. Each of the Teams will receive a well-equipped box, in which pairs of excellent confectioners will prepare for the international Jury a total of 4 cuvettes with 4 different Gelato: vanilla, chocolate, sorbet and author’s taste and additionally a few ice desserts. 2-person teams will have 3 hours to prepare the required set. 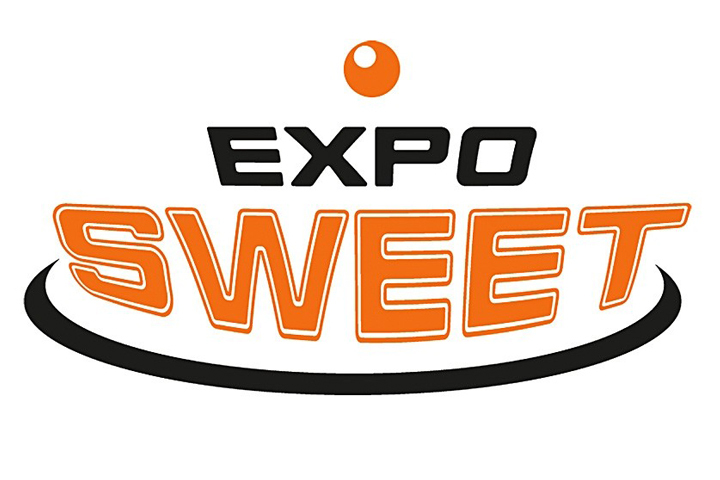 The Championships for Participants will start at 8:00 am, that is 2 hours before the official start of Expo Sweet 2019. However, the whole Competition will last until 5:00 pm, when the results will be solemnly announced and the Participants will receive prizes and awards. The total prize pool is PLN 30,000 (including PLN 20,000 co-financing for the winning Team to participate in the Coppa Mondo della Gelateria 2020 World Cup in Rimini). 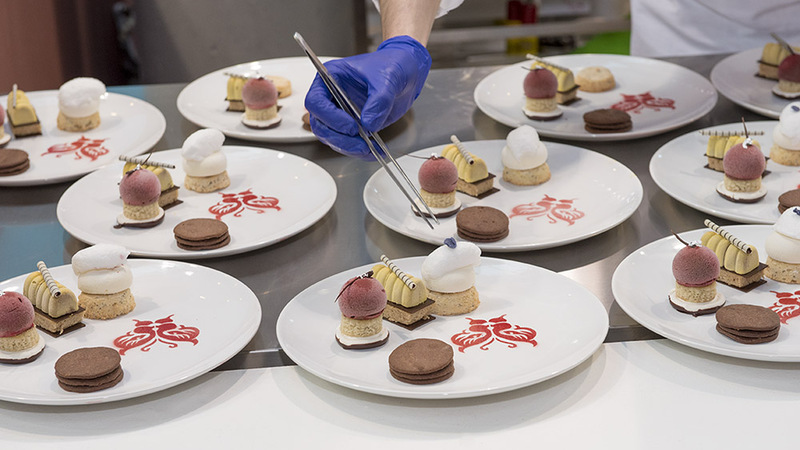 Each competition entry will be evaluated by its taste, consistency, creativity and presentation aesthetics as well as the difficulties of the techniques used to make an entry. The Jury will also assess one more important element, namely organization and cleanliness of Contestant’s work. 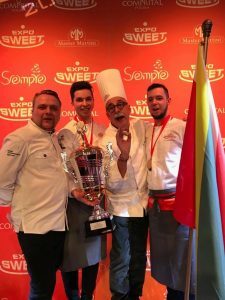 We invite all interested parties to come to Warsaw for Expo Sweet 2019, where everyone can cheer their favorite Team on and watch this wonderful Competition. Emotions guaranteed! Selected the gelato maker of the German team that will participate in the Gelato World Cup 2020. Mosena from Hameln in Lower Saxony. 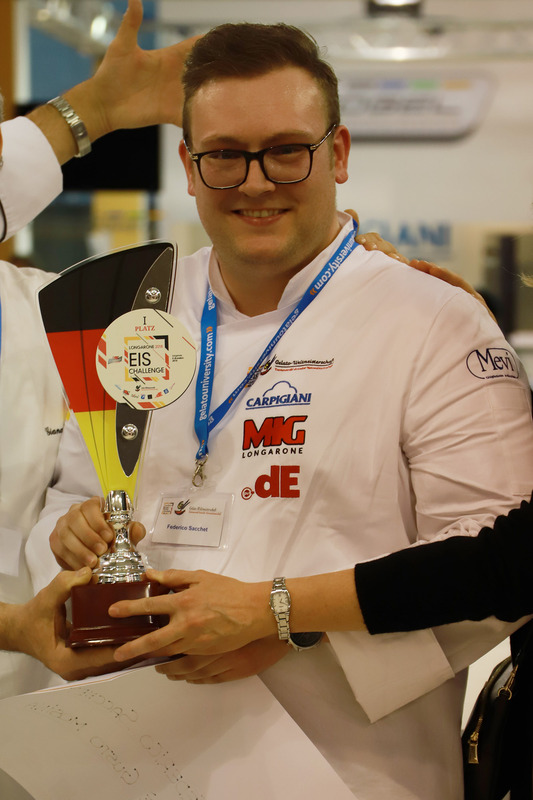 The other participants in the German team (1 pastry chef, 1 chef and 1 ice sculptor) will be selected in their respective competitions during 2019 in Germany. The CMG Organising Committee has convened the first meeting of the future Club Italia CMG, calling some of the past editions’ champions: Beppo Tonon, Maurizio Alessi, Luigi Tirabassi, Alberto Caretta, Luca Mazzotta, Francesco Falasconi, Marco Martinelli, Leonardo Ceschin, Filippo Novelli, Sergio Colalucci, Amelio Mazzella and Antonio Capuano. Missing (for various reasons) some other champions, such as: Stefano Venier, Marco Giovine, Roberto Rinaldini, Lucia Sapia, Andrea Olivero, Gabriele Ferro, Felice Nichilo, Gaetano Mignano, Ernst Knam, Stefano Biasini and Massimo Carnio, but they will join the others on the day of the official foundation. The meeting took place at CastAlimenti in Brescia on the 12th of September 2018 and the official constitution will soon be scheduled. The Club’s aims are: supporting the Gelato World Cup during the trials and during the competition, organising activities for professional education, finding new sponsors and supervising the communication. Sigep – Italian Exibition Group and Carpigiani organise for the first time, under the patronage of Gelato e Cultura srl, a traveling selection to identify 12 Gelato makers, 12 pastry and 12 chefs who will participate in Sigep Gelato d’oro from 19 to 21 January 2019. At Sigep Gelato d’Oro will be selected the Italian team that will participate in the IX World Cup of Gelato in 2020. The Asian Gelato Cup has its winners! These teams will take part to the Gelato World Cup 2020. The reserve team is China. From April 24 and 27 2018. 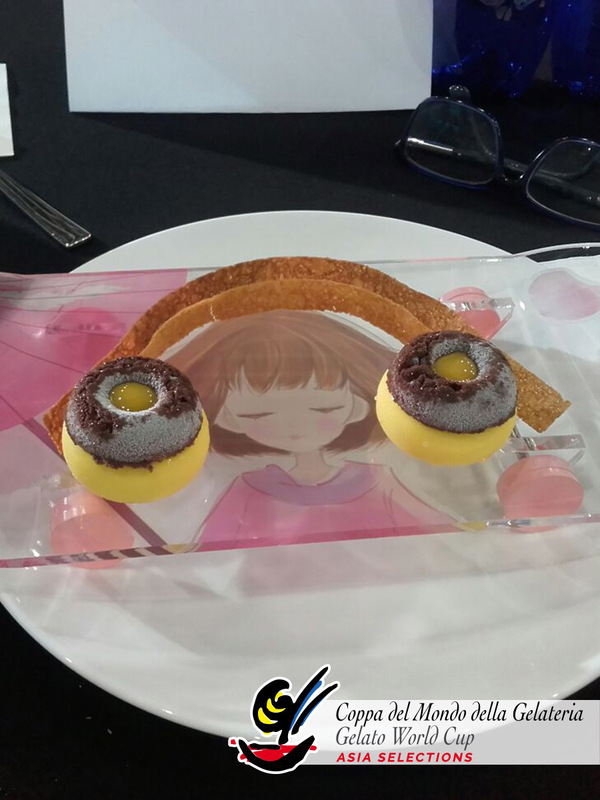 Organised by UBM and Food&HotelAsia (FHA), the international showcase of food and hospitality products and equipment, and supported by the Singapore Pastry Alliance. 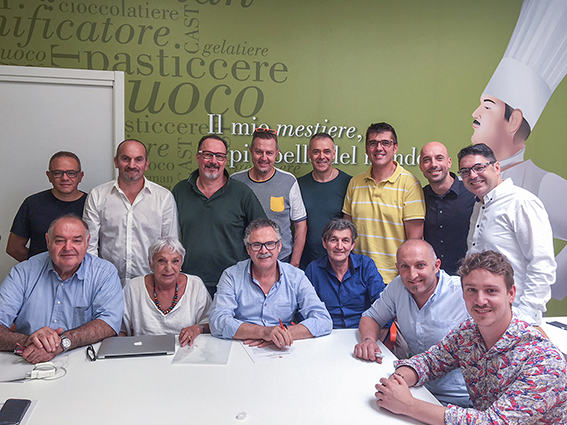 The jury board is led by Giancarlo Timballo, president of the Gelato World Cup. The winning team will enter the CMG2020 competition. 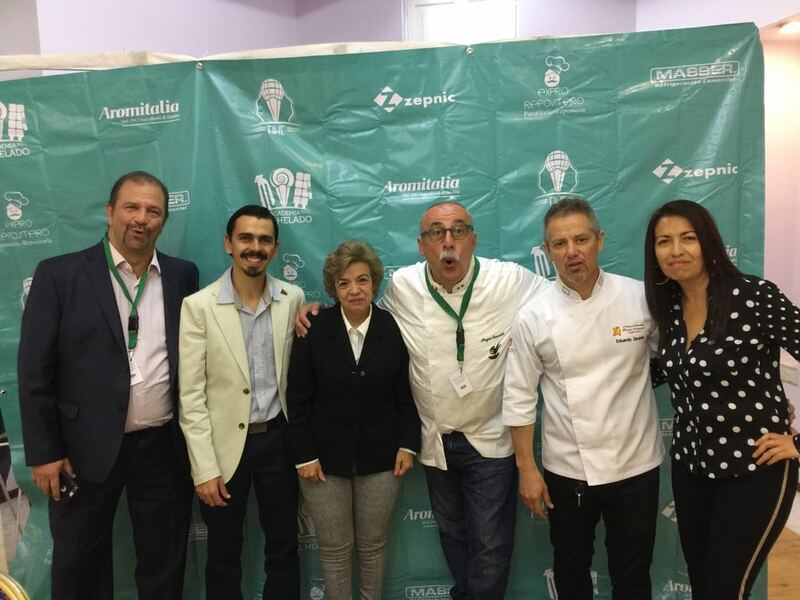 The first Mexican National Competition, held at FIHE Feria Internacional del Helado Artisanal at Mexico City from the 22nd to the 23rd of February, has selected the gelato maker and the pastry chef for the Mexican team at the ninth edition of the Gelato World Cup, the winners are Gustavo Barbabosa e Luis Sarmiento. The six teams challenged themselves in three trials: gelato cake, decorated cup and the mystery box (the secret ingredients were: almonds and oranges). 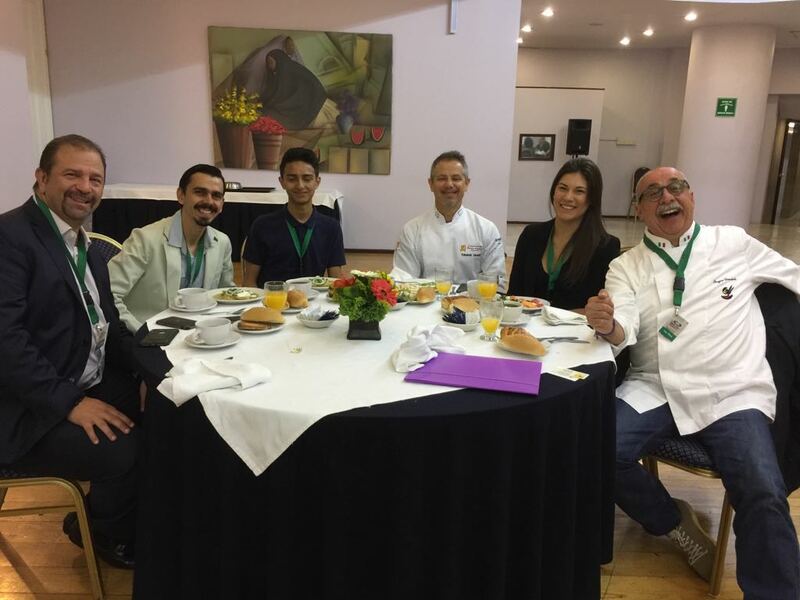 The other contestants were: Ileana Carrasco and Hugo Carrasco, Alfredo Perez and Emanuel Perez, Jose Luis Cervantes and Victoria Avila, Jorge Chacon and Jose Manuel Pelayo, Alfonso Jareiro and Cristian Martinez. The Trials for the Mexican Team, will take place in Mexico City from the 22nd to the 24th of February 2018. 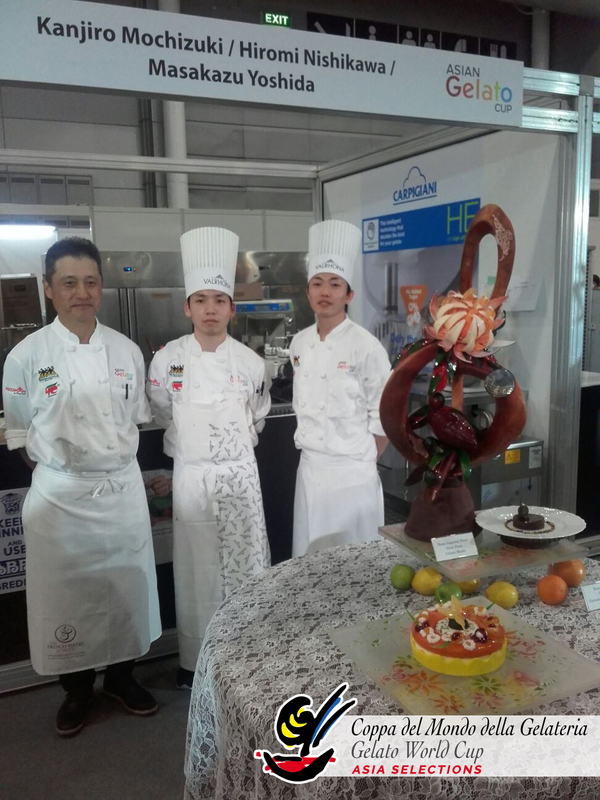 Each team, consisting in a Gelato Maker and a Pastry Chef, will face three challenges: decorated pan, decorated cup and mystery box. The winning team will take part in the North America Championship which will select the Team for the Gelato World Cup 2020. Sergio Dondoli is a member of the jury panel, in representation of the CMG organising committee. For further information visit the Feria Internacional del Helado official website. The 1st Indonesia Gelato Competition to debut in Bali on 10th of February 2018. The competition will select the Gelato Maker for the Indonesia Team for the Asian Gelato Cup at Singapore Expo in April 2018. 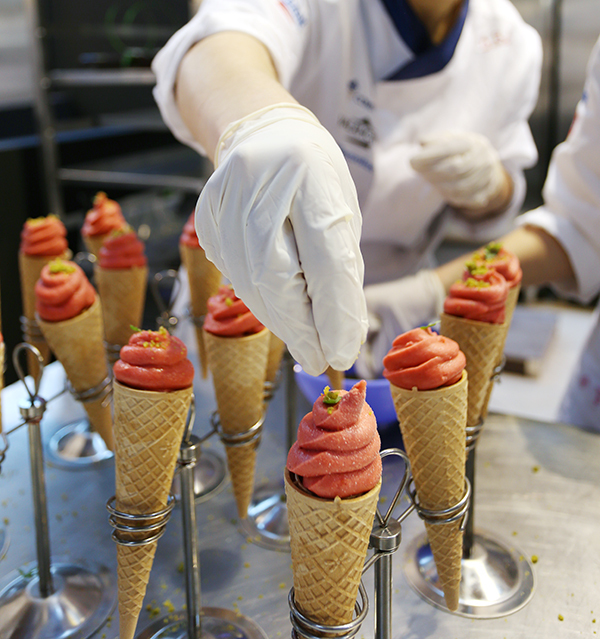 WHICH CHEF WILL REPRESENT THE NATION AT THE ASIAN GELATO CUP? 19 gelato chefs from all over Indonesia have been selected to represent INDONESIA in the very first Indonesia Gelato Competition. 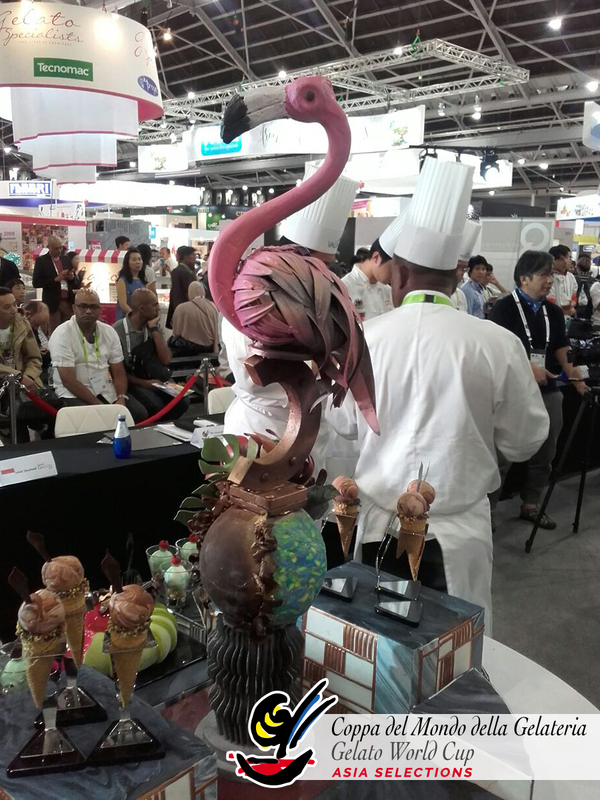 The event, organized by Lotus Food Services’ hospitality and culinary centre and Carpigiani – world leading manufacturer of gelato and ice cream machines founded in Bologna, Italy in 1946 -, has got the patronage of Gelato World Cup and will take place in Bali on 9-10 February 2018. 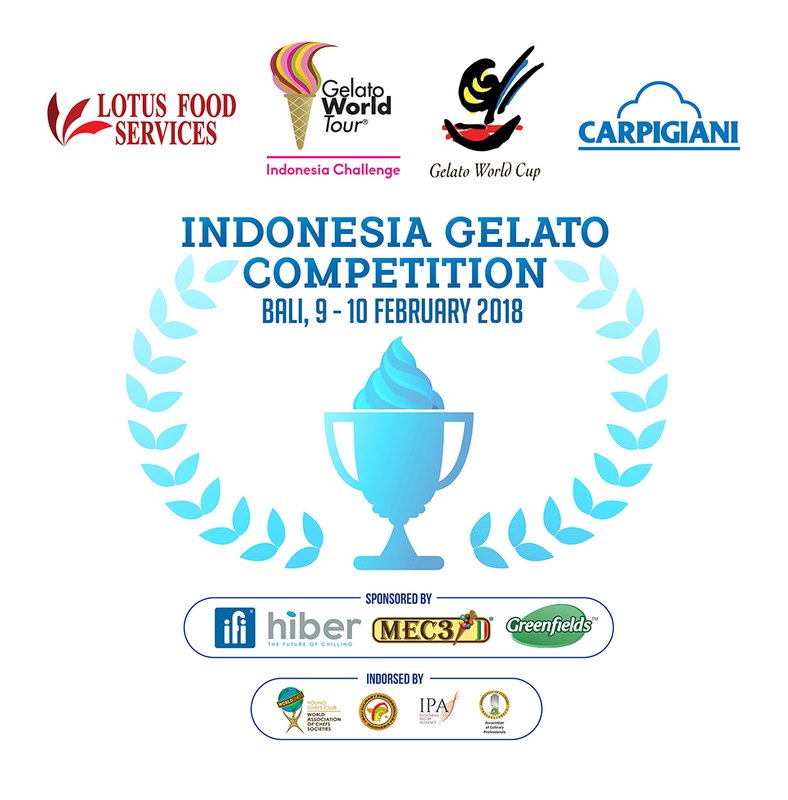 2020 Gelato World Cup’s trip around the world just started and will see top Indonesian Gelato Chefs compete with their best flavors on 10 February 2018 thanks to the collaboration with Lotus Food Services, exclusive dealer of Carpigiani in Indonesia. The very first Indonesia Gelato Competition is filled with a diverse group of gelato chefs from all over the country. Bali, Surabaya, Jackarta, Bandung and Malang are in the spotlight. The winner of the competition will go on to represent Indonesia at the Asian Gelato Cup. 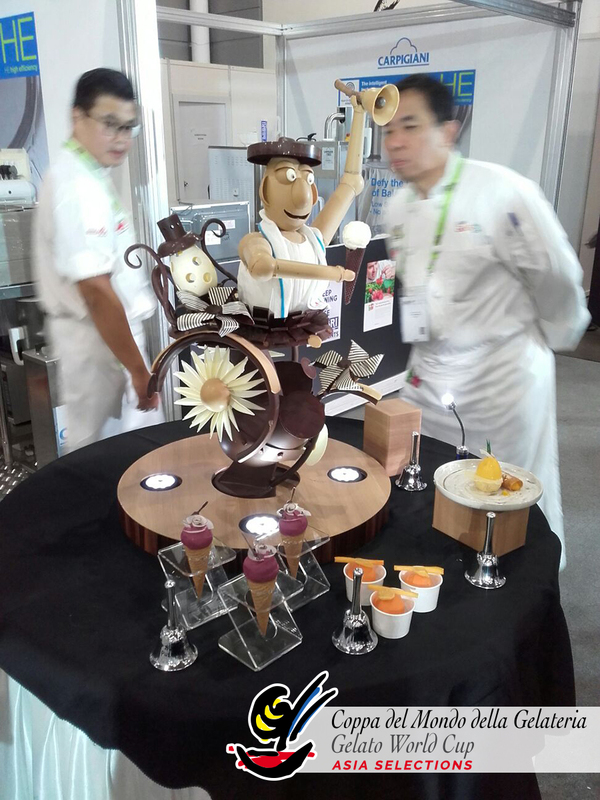 Organised by UBM and supported by the Singapore Pastry Alliance, the first-ever Asian Gelato Cup, a concept inspired by the World Gelato Cup, will be held from 24 to 27 April 2018 in conjunction with Food&HotelAsia (FHA), the preferred choice for industry professionals to access an international showcase of food and hospitality products, equipment and solutions, which are needed to drive business inspiration today and tomorrow.The Asian Gelato Cup is set to attract talented chefs from around Asia and provide a platform for communication and learning among industry players. 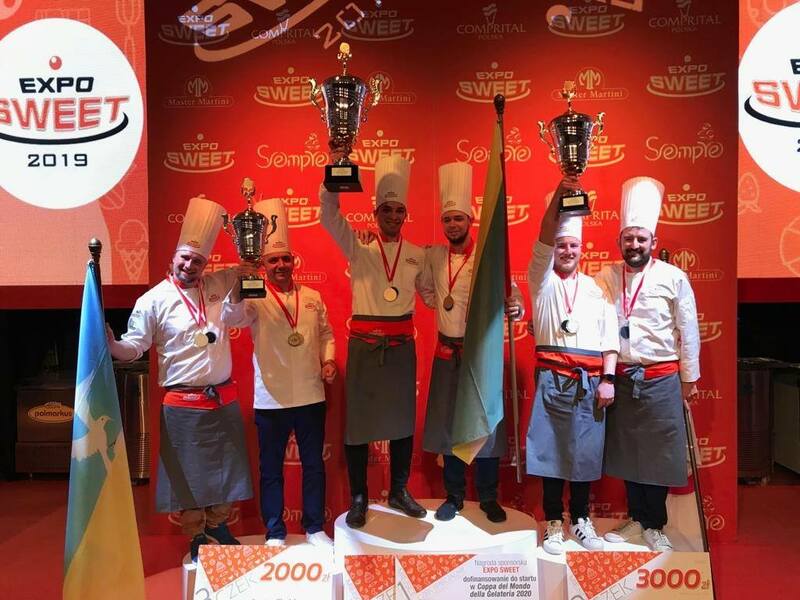 The competition will host 12 teams from 12 different regions, out of which the top three teams will represent their regions in Rimini at the highly accredited World Gelato Cup 2020. 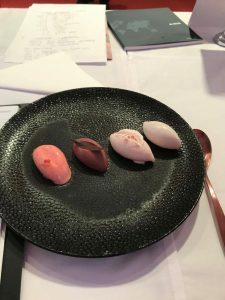 The top three contestants will also qualify for the Gelato World Tour finals of South East Asia, the travelling international competition that will select the best 36 gelato flavours of the world. 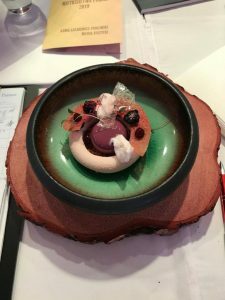 Flavor, structure and presentation are the three parameters that will be judged, highlighting the choice of ingredients, the art of gelato making, and the visual impact of the gelato. Other challenges of the South East Asia World Masters will take place in the region in the coming months. The panel of jury will be composed of Chef Rahmat Kusnedi, President of Indonesia Pastry Alliance (IPA), Hendra Oktaviano, Director of Passion Magazine; Chef I Made Kona, famous pastry chef and advisor of IPA, Augyawati Joe, Vice Director of Finance and Business Development of Bali International Polytechnic and Valentina Righi, PR of Gelato World Cup and Academician of Accademia Italiana della Cucina, cultural institution of the Italian Republic. 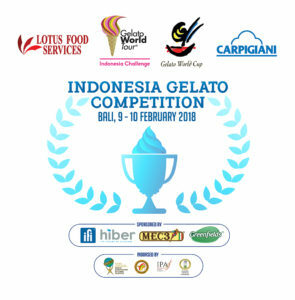 The Indonesia Gelato Competition, which is organized by Lotus Food Services and Carpigiani with the patronage of Gelato World Cup, is sponsored by IFI, Hiber, MEC3 and Greenfields and indorsed by Yong Chefs Club, Bali Culinary Professionals Indonesia, Association of Culinary Professionals and Indonesia Pastry Alliance. Exclusive media partner, Passion Magazine.